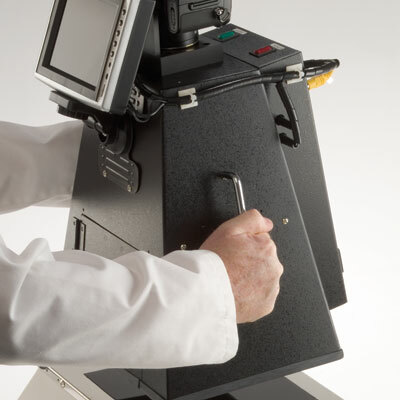 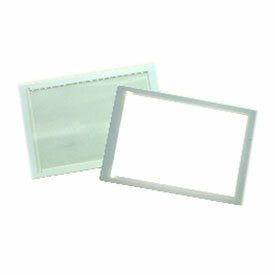 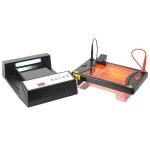 The new safeVIEW LED transilluminator offers a safe way to view and document samples. 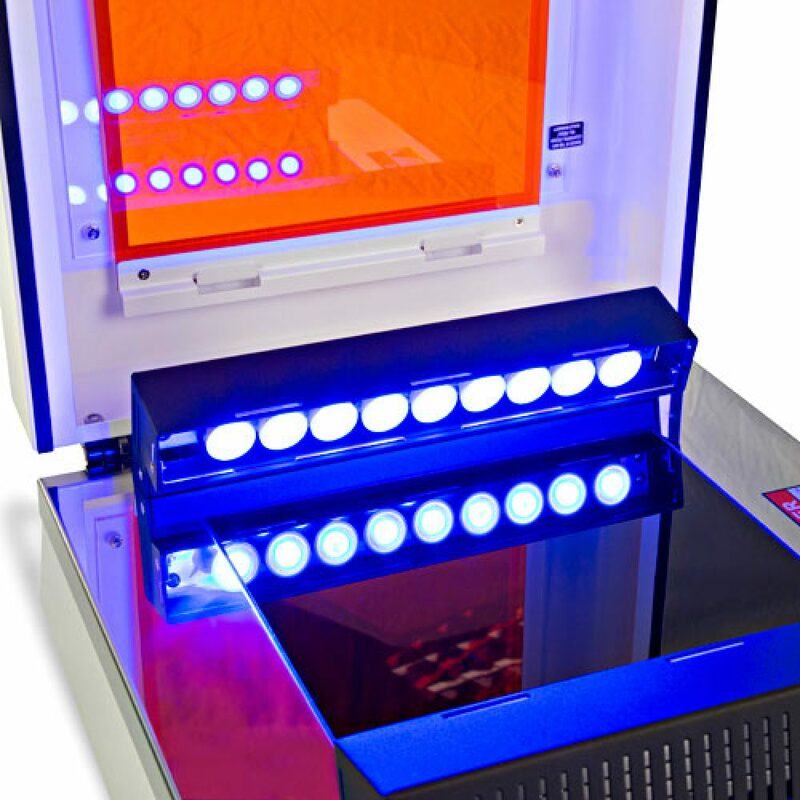 This light source also has the added advantage that it does not cause damage to DNA or RNA that would normally be associated with uv light. 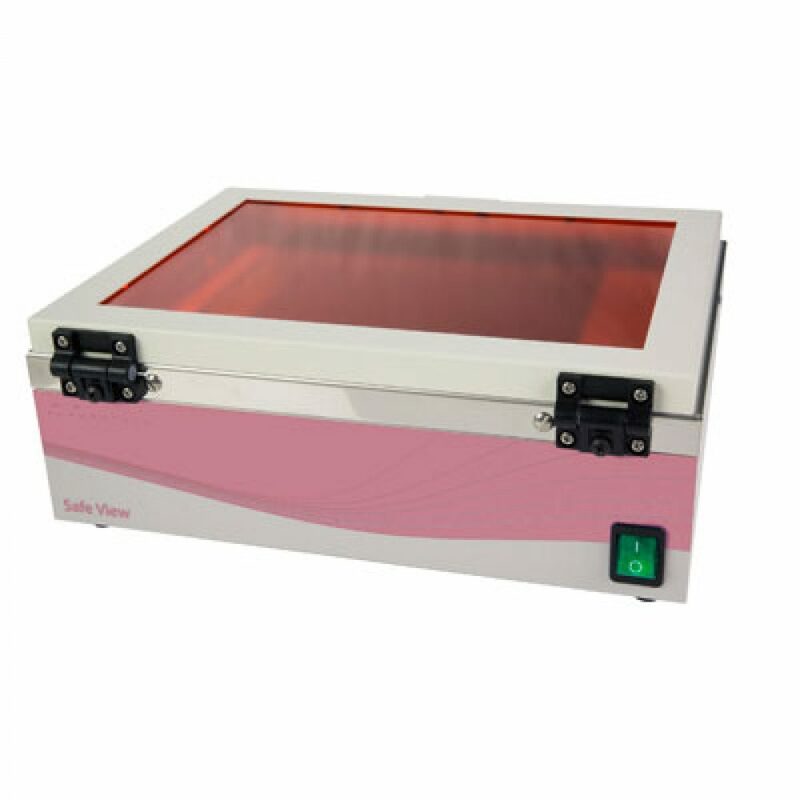 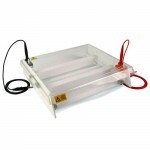 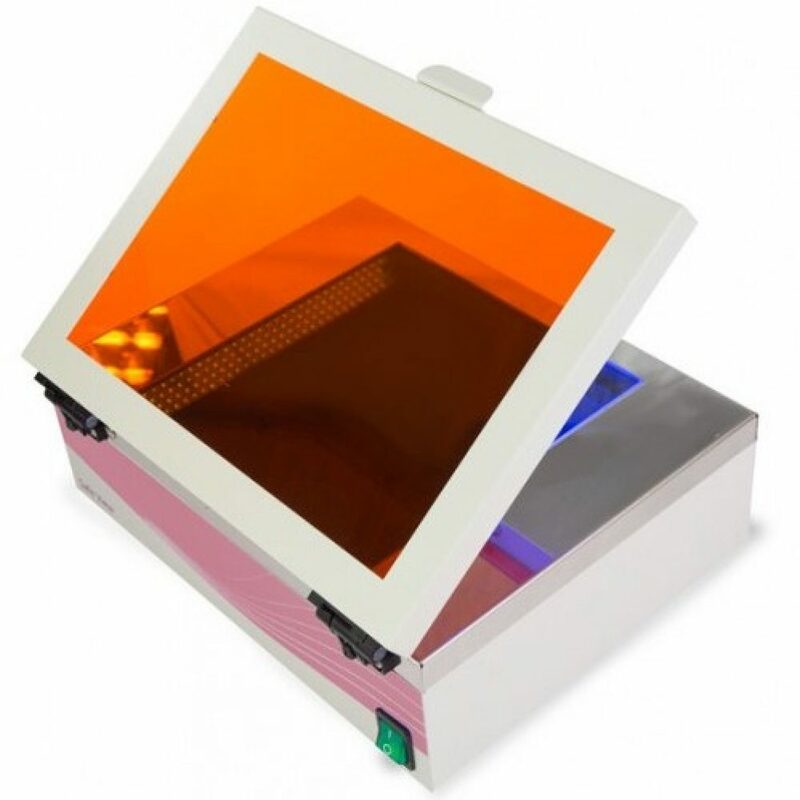 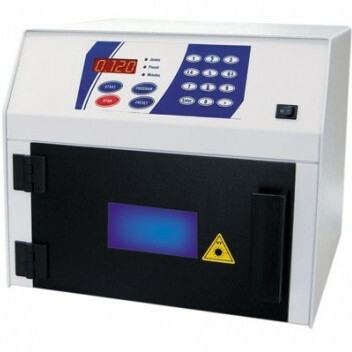 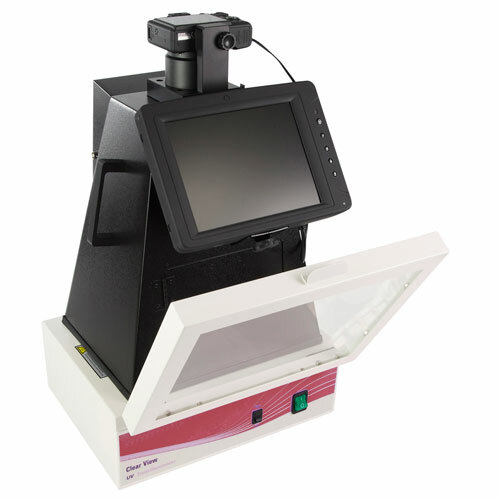 Each safeVIEW Light Transilluminator is supplied as a standalone unit and can be used with the microDOC, as part of a fully integrated gel documentation system. 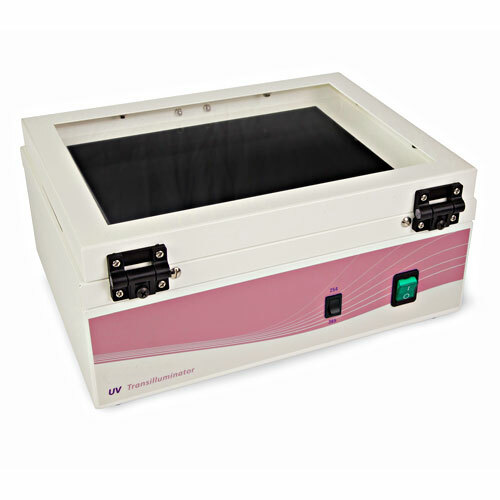 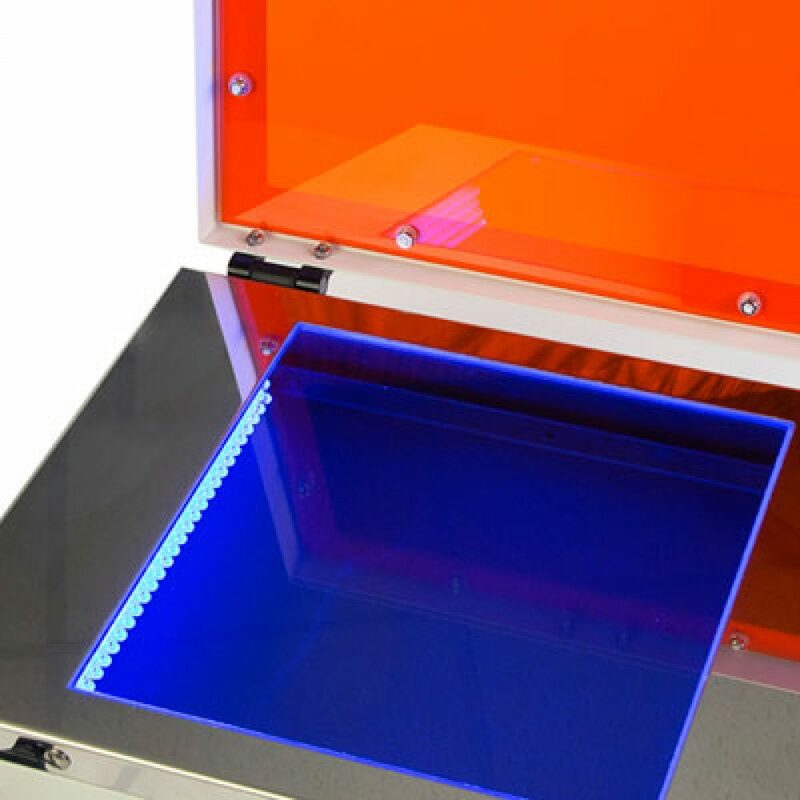 With a large surface area, each transilluminator serves as the perfect workstation for viewing and working with fluorescently-stained protein and nucleic acid gels.